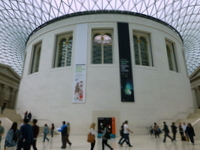 Founded in 1753, The British Museum is home to an astonishing range of objects from cultures across the world. The free Museum houses a vast collection of world art and artefacts, which illuminate the story of human culture from its beginnings to the present day. 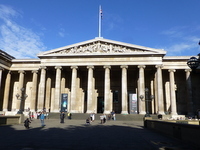 The British Museum is a vast place, with over seventy galleries and a huge range of extraordinary objects. 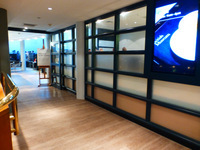 The rooms are organised by geography, history and theme. This guide is organised using the same sections and will help you plan an accessible visit. 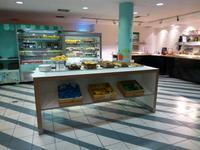 You can read comprehensive guides for each section of the Museum below. 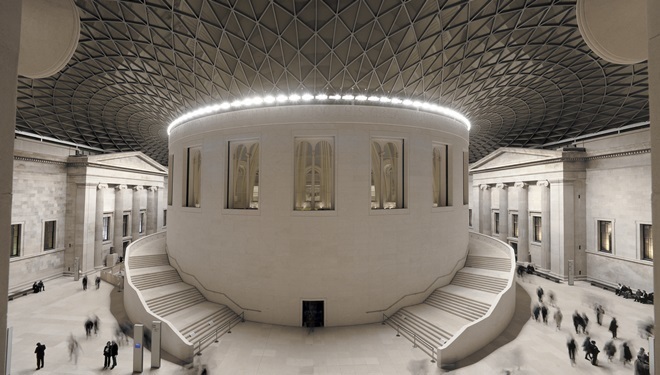 The accessibility information in the guide aims to assist potential visitors with disabilities to The British Museum so they can find out about access in advance. 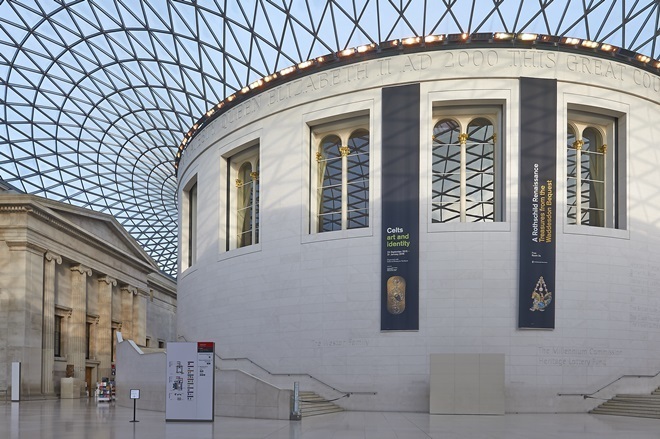 The British Museum has been visited and assessed in person by a highly trained AccessAble surveyor, who has looked at a whole range of accessibility features.